Buildings Insurance indemnifies the structure of the home in general, including fixtures and fittings and all non-removable items. Typically the insurance will cover yards, driveways, central heating, fitted bathrooms and kitchens, laminate flooring and more. 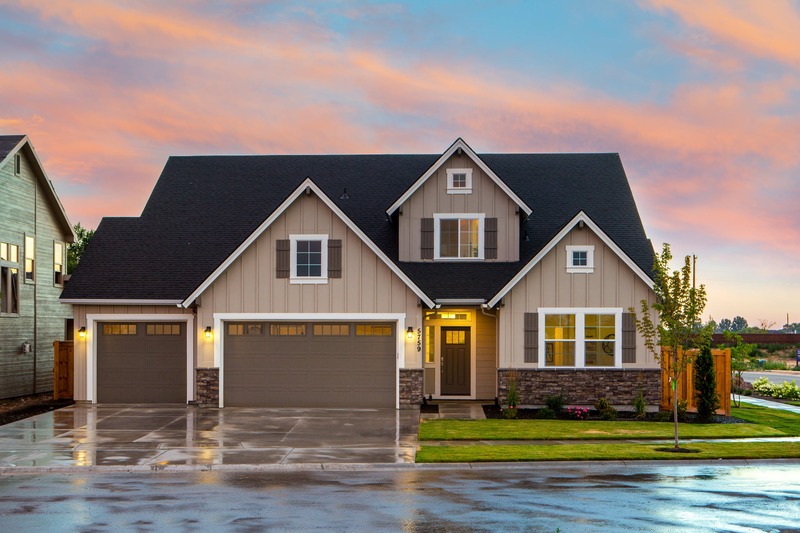 The buildings cover will indemnify you from damage caused by extreme weather conditions, and if selected, accidental damage such as crashing a vehicle through the wall of the garage, and ending up in the kitchen. Even though there is no law written that you require Buildings Insurance, your mortgage lender will often require you to have a minimum level of Buildings Insurance in order to get a mortgage. It is also a good investment to have if you own your home or are a landlord, as it protects your property and financial interests. Fire, flood, and storm damage: if your property is damaged by a fire, flood or storm. Subsidence or heave: subsidence is when your property foundations slowly sink into the ground, whereas heave is when the land around your property rises and cause structural issues. Pipes: Water damage, frozen pipes, burst pipes etc. It is important to insure your building for its full rebuild cost from the foundations up. In the event of a claim in which your home is destroyed, it is good to note that the rebuild cost is often lower than the market value of your home. It’s important to not over/under-estimate how much your home should be insured for. You wish to avoid paying too high a premium; however, it could be terrible if you needed to put in a claim and then found out you had insufficient coverage to protect your assets. Homes built from different materials or with restrictions on them, such as listed buildings, could potentially cost much more to repair. They often require traditional – (old-fashioned and expensive) – methods and skills. I hope this has cleared up many questions you may have had regarding Buildings Insurance. I hope you have enjoyed this mini article series about Home, Landlords, Contents and Buildings Insurance. If you would like us to clarify anything about other insurance types, please leave a comment below and we will make every effort to provide this for you.